About us | Webbit21 - No Code. No Nonsense. Webbit21 B.V. is a Dutch based network organisation of independent professionals. We create custom web applications using No Code platforms. High quality is of vital essence to us and that is reflected in our results, cooperation and our people. We are a true business partner to our customers and strongly believe and live our motto “No Code. No Nonsense”. We believe the world is ready for a new way of working in which transparency, sustainability, purpose and cooperation are self-evident. The current economy focuses primarily on efficiency and not on effectiveness. This leads to an enormous waste of human capital in organizations. And that pains us. Fortunately, we also see a new business dynamic dawning, in which the human role becomes the center again. IT, and in particular No Code platforms, enable this new business dynamic. Webbit21 liberates organizations by unleashing the true and full value add of No Code platforms, enabling them to transition to the 21st century business model. How did Webbit21 start in 2016? Our group of No Code Consultants and trainers is still growing. Webbit21 is continiously seeking for partners. 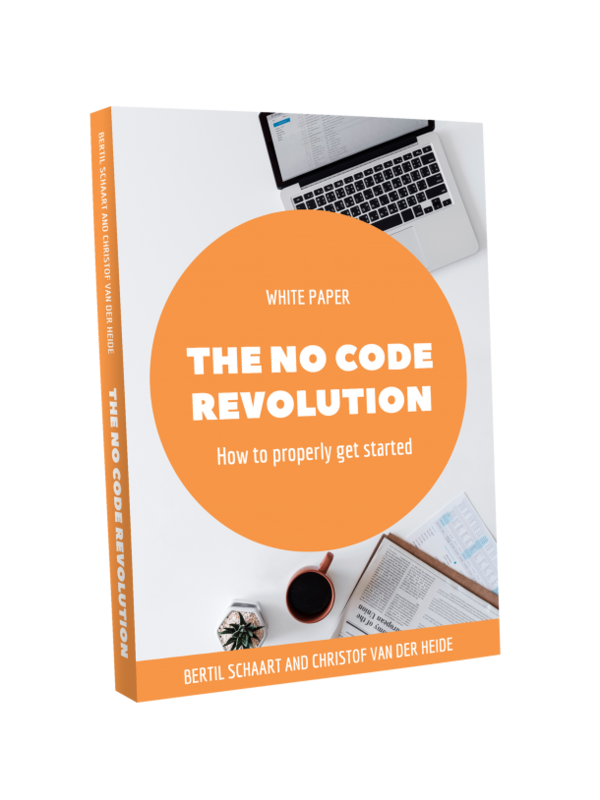 Want to take part of the cooperation of No Code Consultants? Join us now!